Our live coverage of AFA’09 starts now! Follow our twitter and Flickr accounts below for reports and photos! Anime Festival Asia ’09 is Finally Here! After several months of wait, the long awaited event has finally arrived! 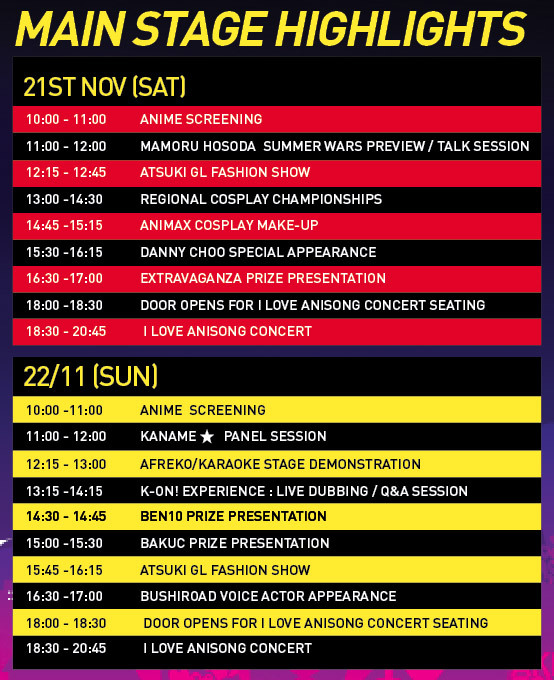 This weekend from the 21st to the 22nd, the 2nd Anime Festival Asia opens its doors to the general public. We’ve been covering news on the event since word first broke out both here and our sister site Art in Movement , check those posts out to see what’s in store! You may also want to see our report of last year’s event! We’ll be trying out something different for this year’s coverage of the event. We’ll be doing Live On-The-Scene reports of the event itself through Friday – Sunday using our twitter account and our Flickr account. so do visit our site over the weekend! We’ll be there as well, as we’ll be co-hosting with our fellow co-organisers, NUSCAS, CDS and Techcomix, our Extravaganza Illustration Showcase at AFA itself! Do drop by to admire the artworks and pay us a visit! A Reminder to all! Extravaganza’s Closing date is this Sunday 8th of November! Entries can be sent to the collection point which will be set up this Saturday and Sunday at the following venue. If you have yet to apply, please fill out the application form found here and send it in along with your entry before the deadline. 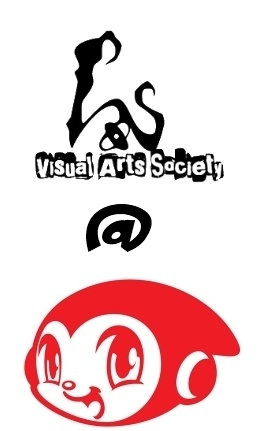 This is the last opportunity to participate in this event to be held during AFA’09. Get your artistic talents recognized by members of the industry and win great prizes! Visit the Extravaganza site for more details. Contact us here if you have any queries or requests.